Great prices, great service, great delivery. I have used, and will use them again. great site, great advice, great products. Unique adhesion on virtually any material in most applications without the need for additional fixings. CT1 is the ultimate solution for sealing. 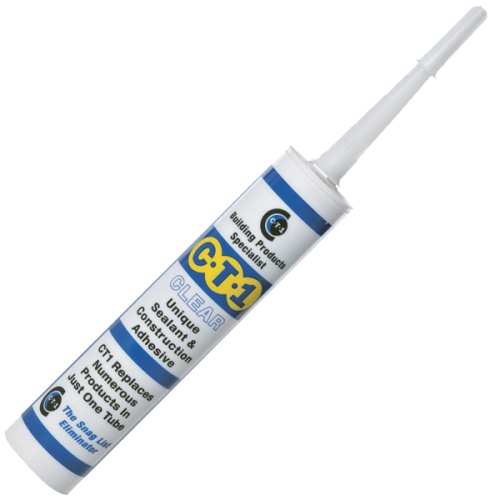 MultiSolve CT1 multi-purpose solvent for the safe removal of adhesives and sealants.